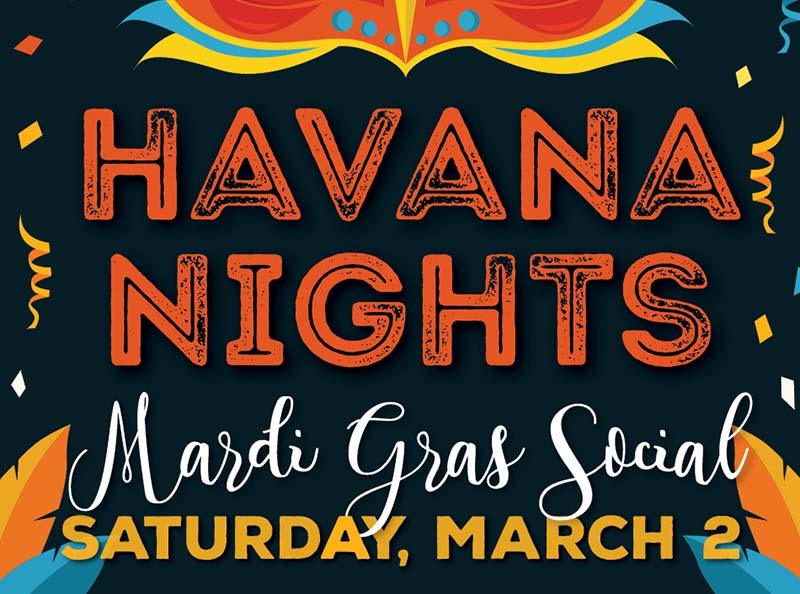 Join the Buffalo Bill Center of the West for Havana Nights: A Mardi Gras Social, March 2, featuring a Cajun-inspired dinner and a musical performance by the popular dance band John Roberts y Pan Blanco! The dinner begins at 7 p.m., with the show to follow from 8–10 p.m.
“Our band is inspired by my international musical experiences on six continents, most recently in Santiago de Cuba and Buenos Aires,” says John Roberts. 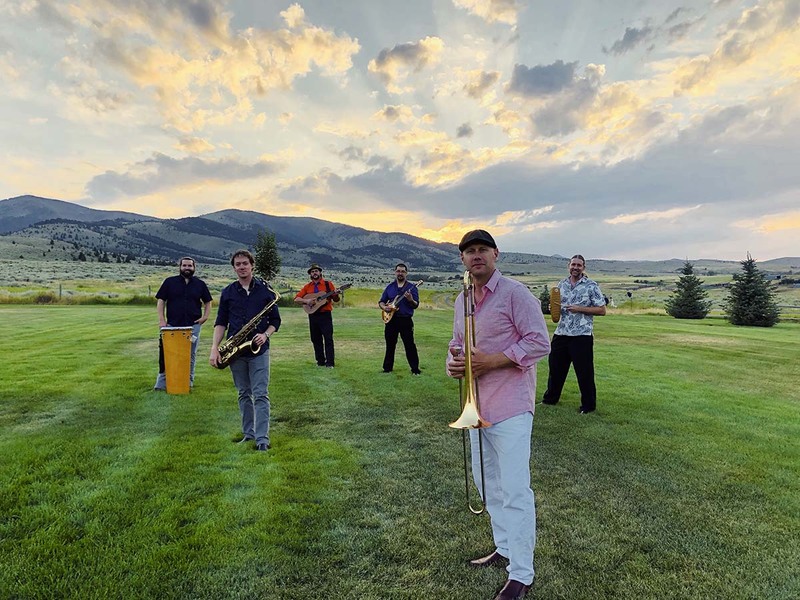 “We are a high energy, dance-focused Latin Jazz, Salsa and Afro-Funk ensemble that is interactive and family friendly.” They perform at venues as diverse as summer festivals, performing arts centers, brew festivals, dance clubs, and intimate jazz settings. Roberts composes and sings music in English, Portuguese, and Spanish. John Roberts y Pan Blanco. Courtesy photo. The band consists of instrumental soloists (saxophone, violin, trombone) and a contemporary Cuban rhythm section that includes the sound of African guitar and American funk. Roberts notes, “I have a deep love for these styles and have performed extensively, nationally and internationally, with multiple Cuban, African, Jazz, Argentine, and R&B ensembles.” More about John Roberts y Pan Blanco can be found at www.johnroberts.net. Tickets for Havana Nights may be purchased online at tickets.centerofthewest.org. Since 1917, the award-winning Buffalo Bill Center of the West in Cody, Wyoming, has devoted itself to sharing the story of the authentic American West. The Center, an affiliate of the Smithsonian Institution, is currently operating its winter schedule, open 10 a.m.–5 p.m. Thursday–Sunday. For more information, visit centerofthewest.org or the Center’s pages on Facebook and Twitter. Contact: Custom Events Manager Josie Hedderman at [email protected] or 307-578-4000.